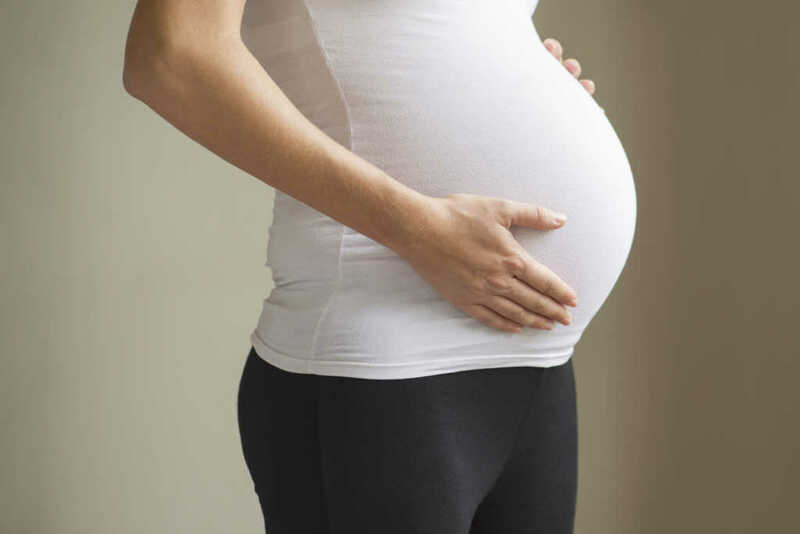 Lawmakers in Tennessee are proposing legislation that would charge mothers with “fetal assault” if their unborn children are impacted by the use of narcotic drugs during pregnancy. The proposal — House Bill 1168 — was introduced last week by state Sen. Janice Bowling (R) and state Rep. Terri Lynn Weaver (R), according to WDBJ-TV. Notwithstanding subdivision (c)(1), nothing in this section shall preclude prosecution of a woman for assault under §39-13-101 based on the woman’s illegal use of a narcotic drug, as defined in Section 39-17-402, while pregnant, if the woman’s child is born addicted to or harmed by the narcotic drug and the addiction or harm is a result of the woman’s illegal use of a narcotic drug while pregnant. Some have been quick to push back against the proposed law. Dr. Stephen Patrick, director of the Center for Child Health Policy at Vanderbilt University, argued in a Twitter thread that such a policy would discourage pregnant women suffering with addiction from seeking much-needed medical care. Similar legislation was approved in 2014, but a sunset clause allowed the law to expire in July 2016. If this latest attempt is passed, it will take effect July 1 of this year. This pro-life proposal in Tennessee comes just weeks after New York passed a bill to ease access to late-term abortion. Lawmakers in New Mexico, Virginia, Rhode Island and Vermont have sought to implement similar bills.